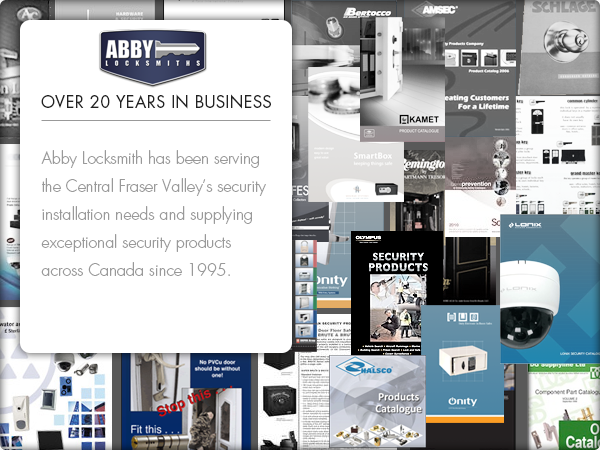 Serving the central Fraser Valley since 1995, Abby Locksmith is a three-generation family business that specializes in security solutions for local residents, commercial and institutional accounts, and strata corporations. 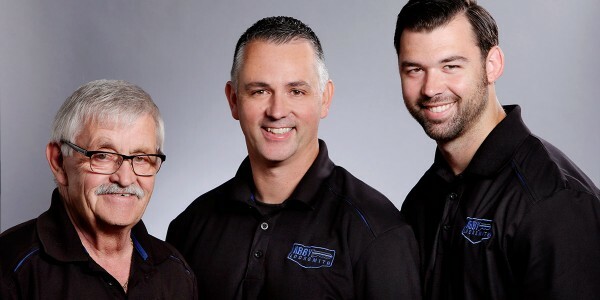 Customers are served from the welcoming and conveniently located storefront in Clearbrook, and via a fleet of fully-equipped service vehicles that visit client sites. 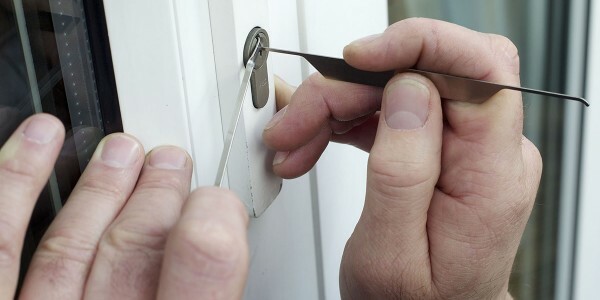 A Mul-T-Lock authorized Sales Super Centre, Abby Locksmith enjoys the highest sales of this superior security product line in the province. An active member of the Abbotsford Chamber of Commerce, Abby Locksmith regularly supports such local groups and causes as Abbotsford Hospice Society, Big Brothers Big Sisters of the Fraser Valley, Columbia Bible College, Crystal Gala Foundation, Raven’s Moon Resource Society, and the Salvation Army. Formal qualifications followed after Yvon taught himself, taking apart mechanical locks, and figuring out how they worked. 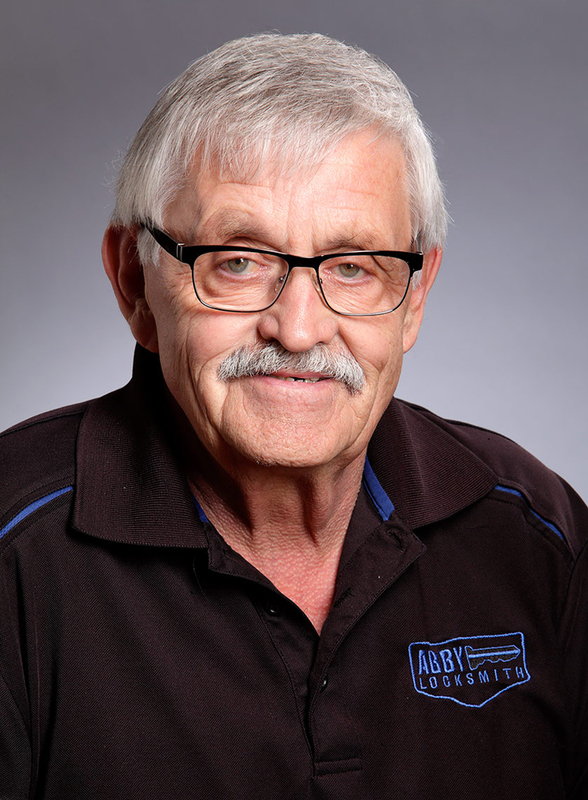 He formally began locksmithing in 1986, with a table at the Abbotsford Flea Market, cutting keys on a portable machine. In response to the retirement of a major competitor, Yvon and Francine Cassivi decided to take the plunge, moving from their home base, to a retail location at Abbotsford’s Five Corners. Soon after, their son Dan joined the business full-time, and for nearly a decade, the family worked without taking holidays. A move to their much larger current location followed in 1999. The family remembers wondering what to do with all of the space, a four-fold increase from their old digs (nowadays, they would appreciate even more area to work from!). 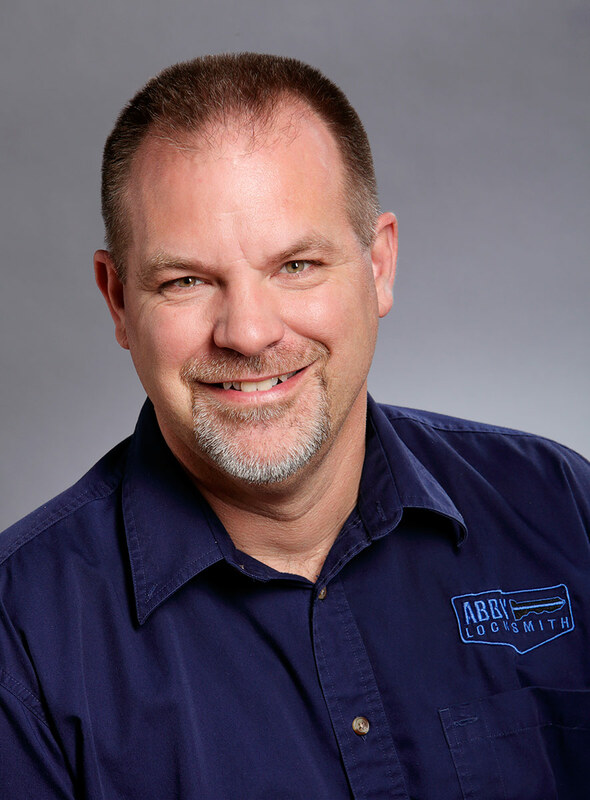 Not long after the move, in response to the addition of more commercial accounts, the business took another step forward, hiring their first non-related employee. 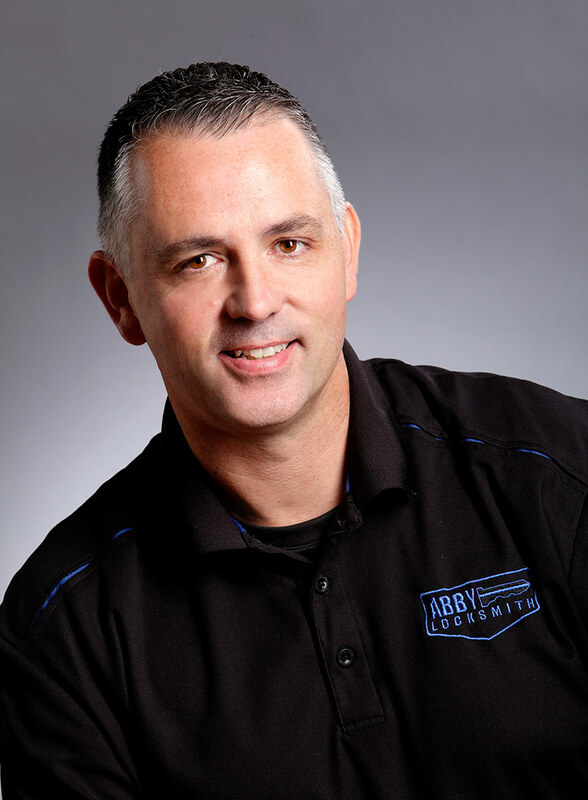 Randy Wedgewood continues to work for Abby Lockmith today. The hire allowed two people to be on the road, affording the company the option to offer emergency services alongside regular project-based services. Another leap in scale occurred in 2007, when the fleet was expanded to four service vehicles, with a six-person staff team. 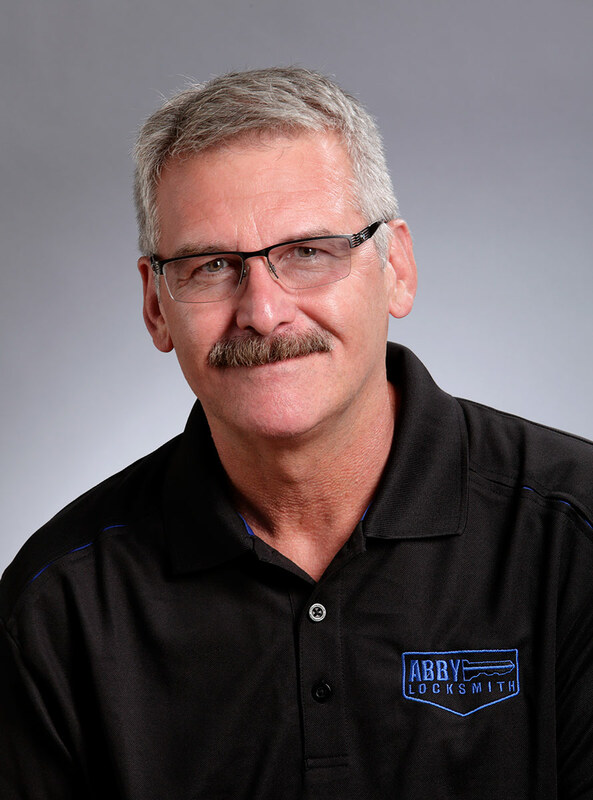 Two years later, Abby Locksmith received the title of Mul-T-Lock Super Service Centre, shifting the company to an even greater focus on High Security products, enabling Abby Locksmith to grow on pace, and remain relevant to a more sophisticated client base. 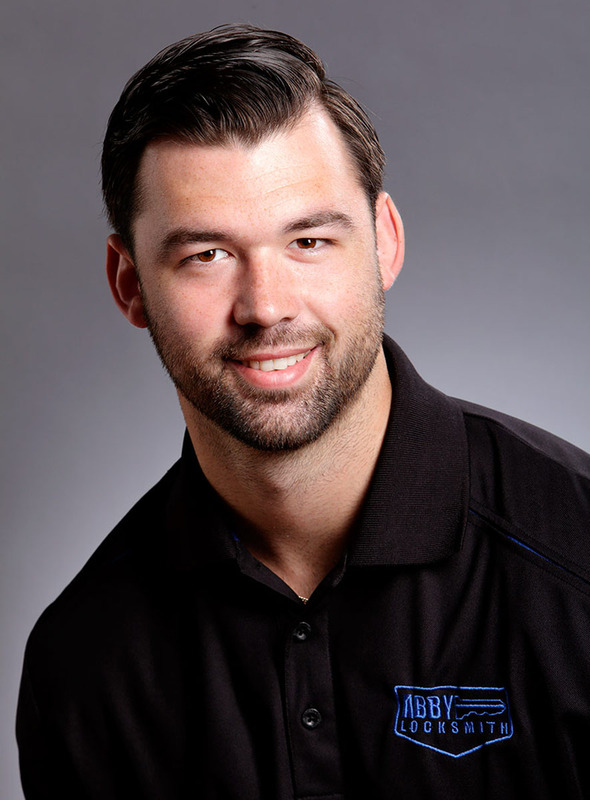 Dan’s son Mike joined the company in 2009 as a third generation locksmith and security professional. He was even younger than Dan when he joined his own father in the business. 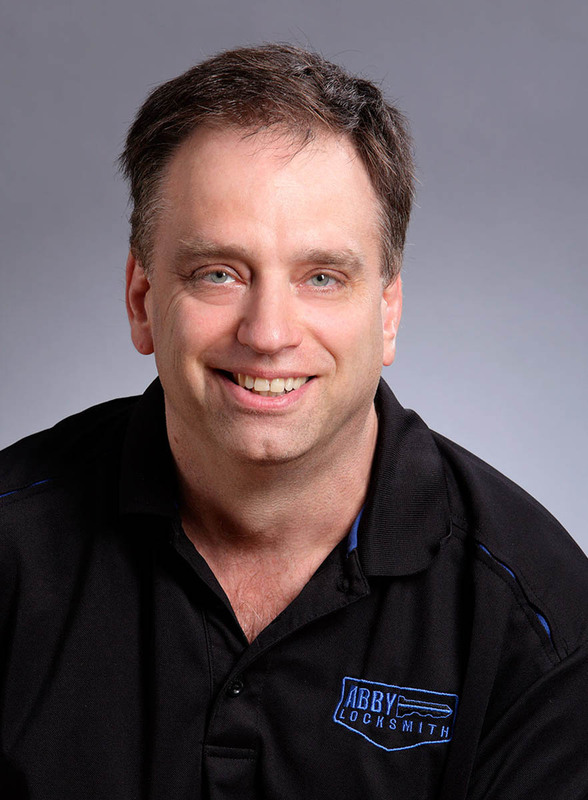 The technology landscape is now worlds apart from the locksmithing environment that Dan entered into nearly two decades ago. 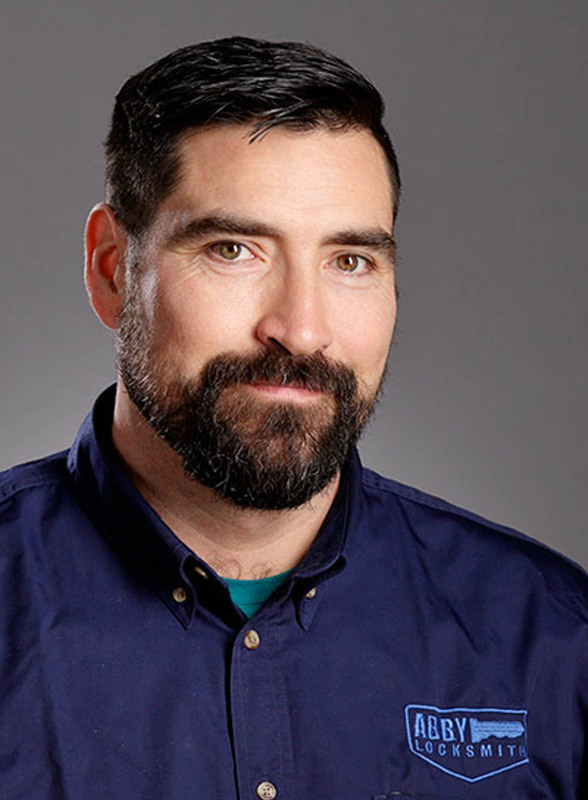 Both his grandfather and father will be watching as Mike brings the company into a still emerging and revolutionary digital age of access control and smart locking solutions.